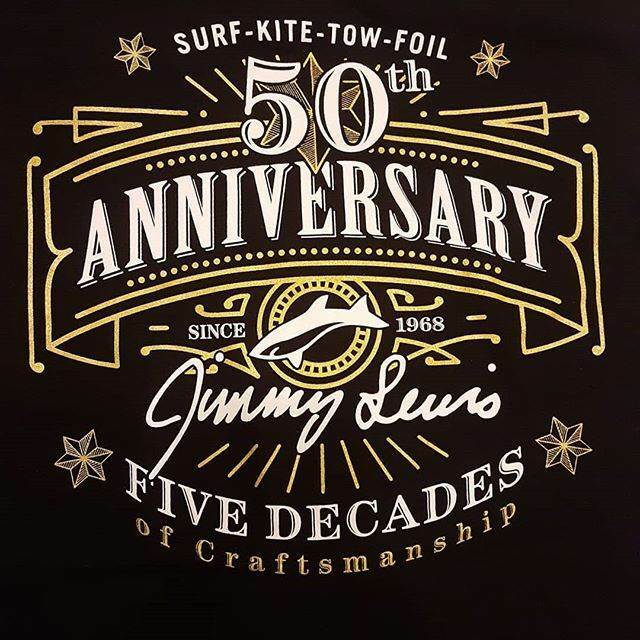 How many shapers out there can lay claim to 50 years of hands on shaping & who are still making boards from start to finish today! 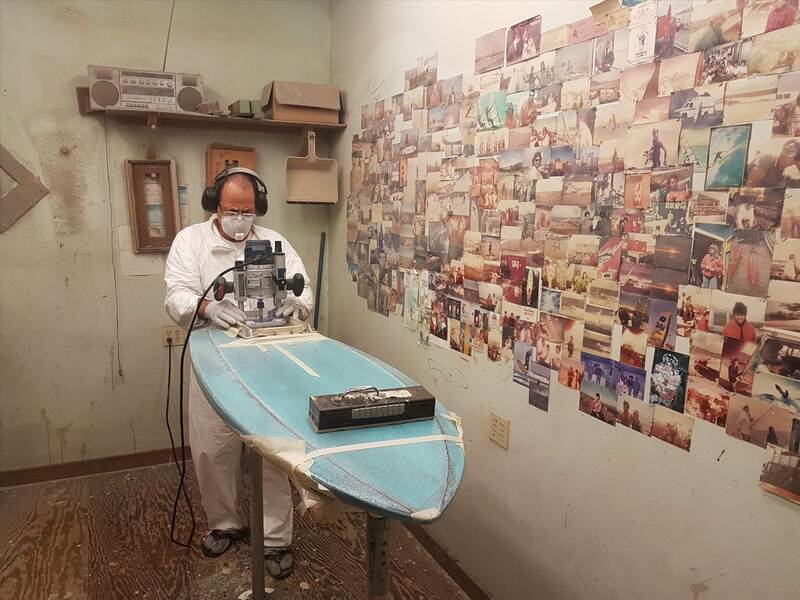 I've been shaping and building boards for 50 years now. 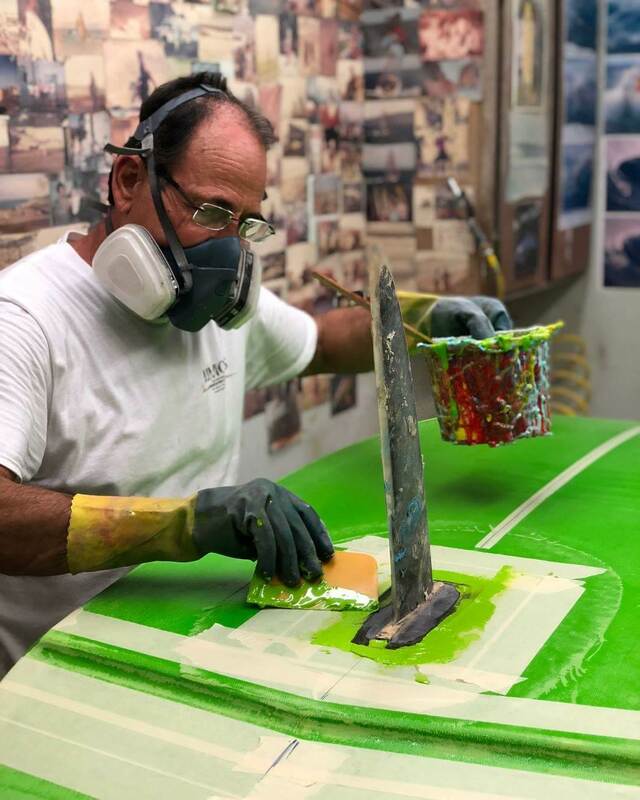 I started out shaping surfboards in 1968. 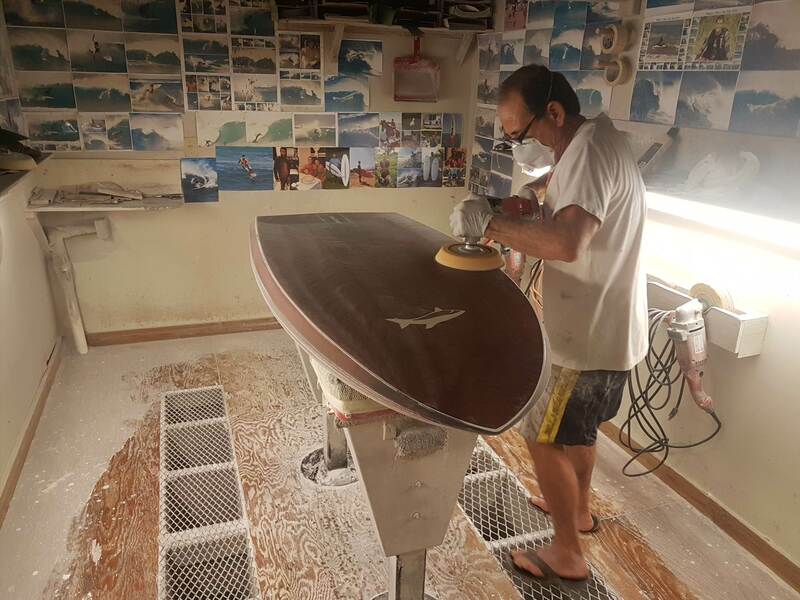 I've shaped surfboards, windsurfboards, kiteboards and stand up boards and there isn't another shaper on earth who's had the same success in all of these different sports that I've had. Not only do I shape, but I can build any of these boards from start to finish, doing all the steps in the construction process. I don't have a staff of "designers" in charge of putting out new shapes for each season. I do all of the prototypes and plugs for production myself.Many of my shapes are timeless. I don't do "new" shapes each year for the sake of selling more boards. Some shapes in my line are not going to change. They will do what they're made to do just as well today as they did when they were first introduced. Some shapes evolve but they don't just disappear from the line because of the fact that I don't do gimmick shapes just to get the publics attention and fool you into thinking I've got something that's going to make everything else on the market obsolete.My shaping style is to do functional designs, and that involves a flow and blend of all the curves and contours of the shape. Those being the outline, the rocker line, the deck line and thickness flow, the bottom shape, the deck shape and the rail shape. When all these curves blend and flow together you get the GOLDEN RATIO and I've been able to come up with that GOLDEN RATIO a lot more often than most other board makers.All of these shape factors determine not only how a board goes through the water, whether it's riding on a wave or cruising across a lake or plowing through choppy waters..My boards , whether they are surf, kite or stand up, fit on the water more naturally and with less effort of the rider than many other brands' boards because of that GOLDEN RATIO that I get in each and every one of my shapes. Congrats to Jimmy Lewis, the dude has been around.